The Yonanas is a great frozen dessert solution for those that are concerned about calories and nutrition. Rather than higher calorie dairy desserts, the Yonanas works by creating a smooth and creamy textured frozen dessert from bananas and other frozen fruits. Adding more banana gives frozen desserts a creamier texture. The Yonanas is easy to use. All you do is put pieces of frozen fruit in and push the lever. Within seconds you will start to see a delicious dessert begin to emerge. The flavor combinations are endless. Mangoes and bananas add a lot of texture so you want to create a dessert with balance. Users report that well frozen fruit is essential for a high level of success. If you have a freezer that freezes to a very hard state, then you may want to set fruit out for a few minutes before you start to make a dessert. This machine could be used to create the frozen base for daiquiris and other frozen beverages. If you are looking for a great way to cool off on a hot summer day, The Yonanas could be the relief you are looking for. On top of this the Yonanas has many dishwasher safe parts so clean up is easy and fast. Some of the disadvantages of this machine is that it does not have the ability to make dairy based soft serve. 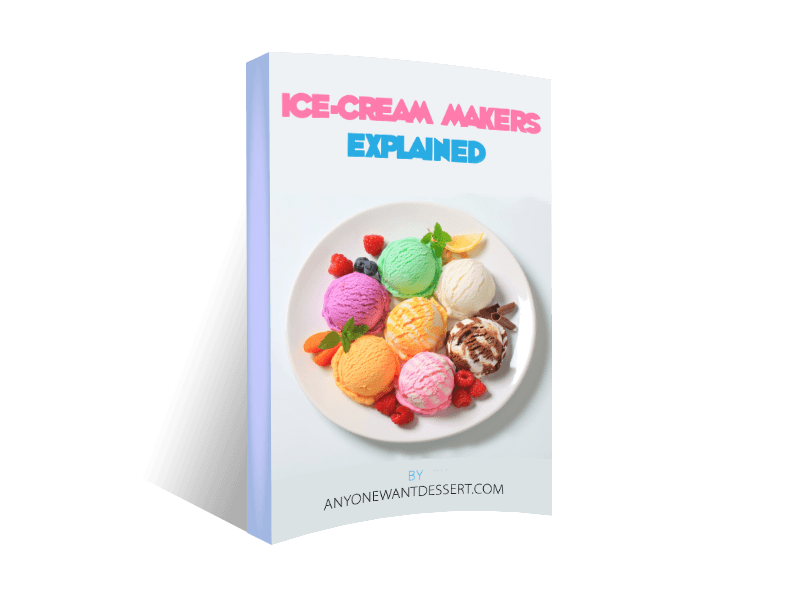 This is strictly a machine for someone that likes sorbet or sherbet style frozen desserts. Some users report that the Yonanas is a bit loud so it is not a good choice if a bit of noise is going to be problematic at times. Some say that fruit sometimes gets left in the machine and takes a bit of work to get out. This can be more problematic with more fibrous fruits. Parents report that they love the fact that the Yonanas works well for houses with multiple children and those that have a lot of friends over. A few bags of frozen fruit and bananas and you can make a frozen treat on demand for a lot of kids. The Yonanas is fast enough that you can just line up kids and serve them quickly. The Yonanas is worth having because it helps those that are watching their weight achieve success. For those that don’t eat dairy at all this is a great inexpensive machine that will allow for easy desserts with little hassle. At under $40, there is little reason to not add this to your kitchen. Your guests will think you are a gourmet when you serve them a classic sorbet with a beautiful garnish. If you are having a hard time getting kids to eat the amount of fruit and vegetables they need to be healthy, then this is the machine for you. Kids sometimes don’t even believe they are getting fruit instead of ice cream. Since the recipes can be changed based on the individual with little fuss, this is a great machine for those with picky eaters in the house.